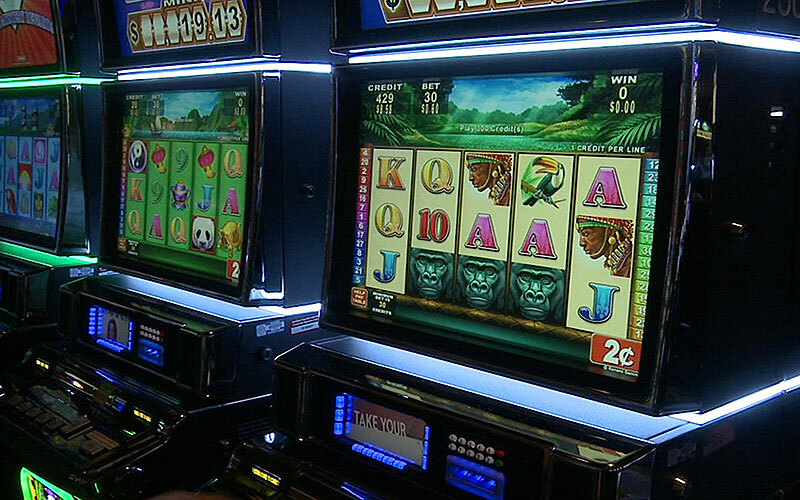 Gaming provided 15,000 people with jobs in Arizona, according to the Arizona Indian Gaming Association. SCOTTSDALE – Philip Smith remembers the sights, sounds and smells of the last time he went gambling. Smith’s opinions are indicative of a trend gaming experts and casino owners alike have noticed: The same attractions that once lured generations into gaming no longer work for this younger crowd. Slot machines – even casinos as a whole – aren’t enticing enough for the 18- to 34-year-old age group known as millennials. “It’s probably the single most economic phenomena happening to tribes. It’s unparalleled in socio-economic impact,” Spicer said, adding that a portion of the revenue goes toward funding roads, schools and programs on reservations. During the expo panel, Coppola said slot machines don’t provide “social experience,” lack transparency and have a low skill level. But many millennials like Smith said they are more attracted to table games, such as roulette, blackjack, craps and more because of their interactive nature. Score Gaming is creating new games each year to see what will resonate with the millennial audience. But in the end, Jones said gambling may not attract as many millennials as the industry hopes. 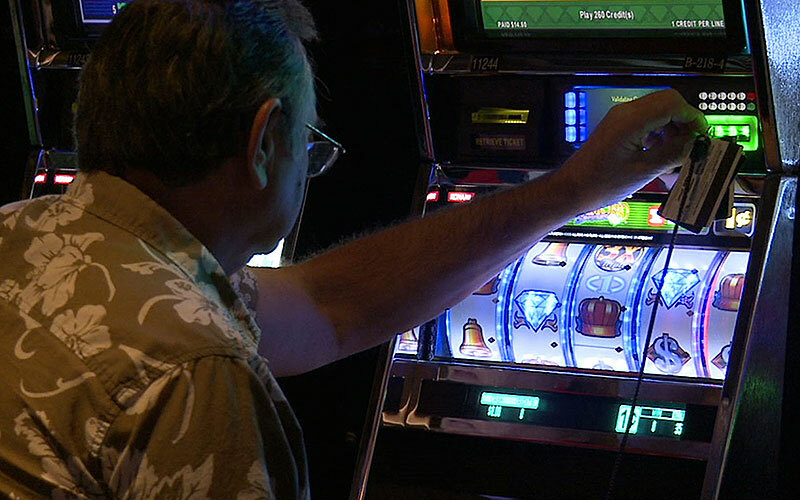 As many baby boomers – those between ages 69 and 51 – retire, some may turn to gambling as a means of entertainment. According to the National Council of Problem Gambling, half of all gamblers are over age 50. And many in this demographic love the traditional layout of the casino with the slots, Spicer said. Talking Stick Resort also has Degree 270, a dance club on the resort’s 14th floor that is the tallest out of all the clubs in Scottsdale, Hielscher said. It also hosts a weekly trivia night for young people to compete in teams. Rosenberg agreed that millennials seem to like the other options.